MERRELL. J06029. MOAB 2 WATERPROOF. 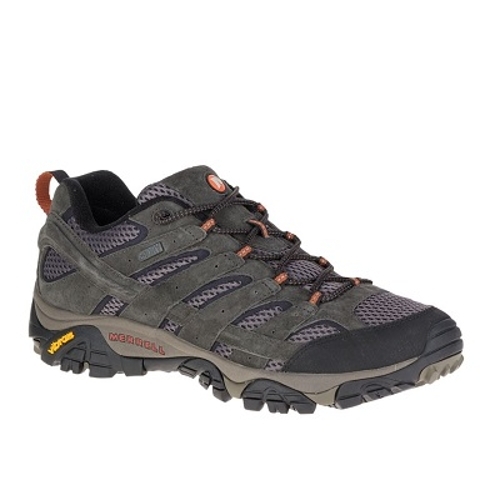 BELUGA.Experience out-of-the-box comfort in this waterproof hiker. With durable leathers a supportive footbed and Vibram traction all in a versatile package you won t doubt why Moab stands for Mother-Of-All-Boots.